Our Ducks have been our signature dish for many years. 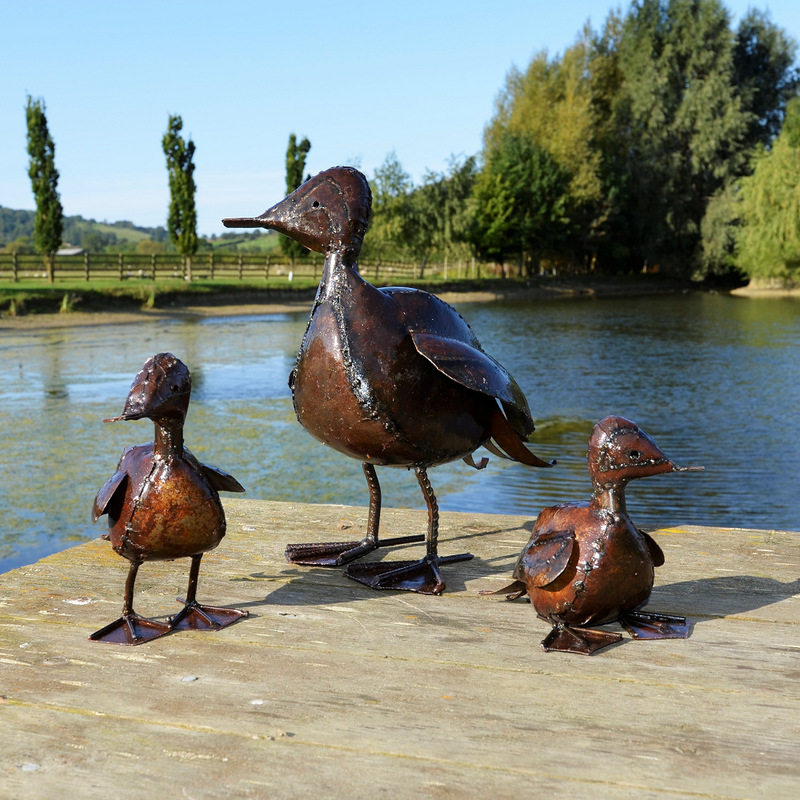 These inquisitive, friendly birds are full of character and a group makes a great pond or garden feature. 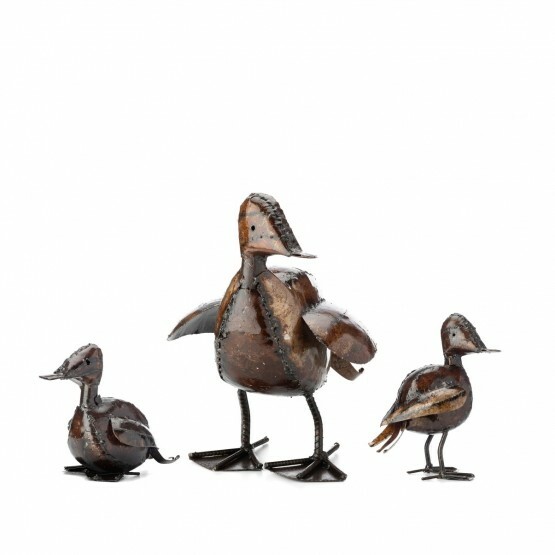 NOTE: All metal sculptures are individually crafted, so heights and stances may vary. Please be aware that some garden sculptures may contain sharp edges.